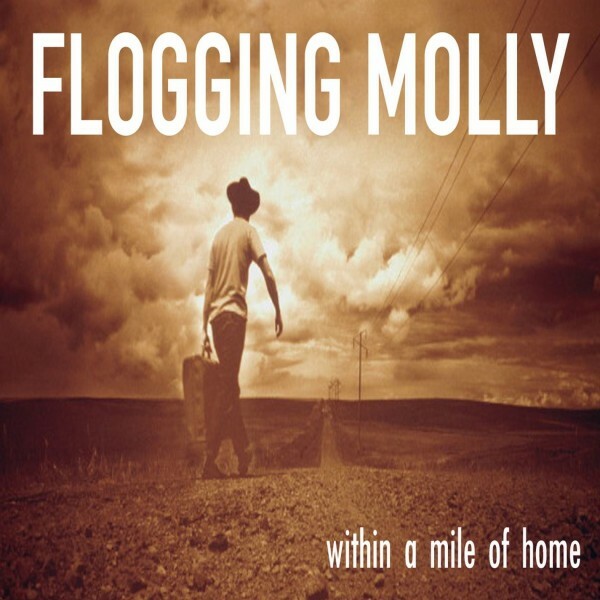 Within a Mile of Home font here refers to the font used in the cover artwork of Within a Mile of Home, which is the third studio album by Irish-American punk band Flogging Molly. The font used for the band title on the cover is probably Din Engschrift Std. For the album title, it is probably set in Futura Medium Condensed from Elsner+Flake.